Peter Sagan is the favourite to win back-to-back Paris Roubaix titles on Sunday, although bookmakers differ on how strong a chance he has. Paddy Power has him as short as 13/5 (bet 5 euros to make 13 euros profit) while William Hill have him at the best price on offer at 6/1 (bet 10 euros to make 60 euros profit). There are three joint second favourites with 2017 winner Greg van Avarmaet on offer at 12/1 (Unibet and Betway), alongside 2015 victor John Degenkolg (Betway) and Alexander Kristoff (Ladbrokes and Betway). Next up in the betting is Wout van Aert at 14/1 (Bet 365). He has shown perhaps the best form all season with third place in Strade Bianche, sixth in Milan-San Remo and second in the E3 BinckBank Classic before 14th place at the Tour of Flanders last week, albeit in a group of the leading contenders who refused to chase a breakaway leader in Alberto Bettiol. Zdenek Stybar is a 16/1 chance (Betway) and he is the same price as Yves Lampaert (Ladbrokes and William Hill) and Oliver Naesen (Betway). All other riders are 22/1 or bigger for the Hell of the North. 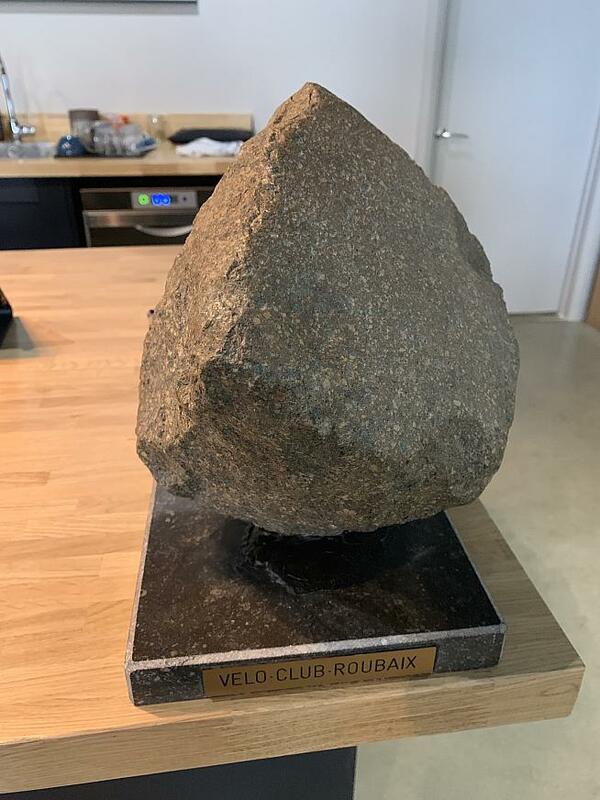 For all the riders, the chance to win perhaps the most famous of the Monuments will mean this is a massive focus of their year and unlike some of the one day events there are very few leading riders who are not going all out for the win. However there are very few men who can sustain racing over such long distances and the final hour will likely see very few riders in contention. One interesting outsider to consider is Silvan Dillier, who was the only rider really able to go with Peter Sagan last year. He is available at 125/1 with Paddy Power and that could be an interesting each way investment. Weather for the 257km race is currently forecast to be dry and hitting a maximum of 12 degrees during the day; perfect racing conditions and likely to lead to a very fast Paris Roubaix indeed.